Virtually all homeowners take specific steps to ensure their dwellings remain beautiful and damage free. Clog free gutters play an essential role in keeping a home safe from water and wind damage by channeling moisture and rain in the opposite direction of the home. However, if not properly maintained, debris combined with water can clog the line. This occurrence will eventually allow water to seep into the dwelling and may also cause irreversible damage to the gutters themselves. Unfortunately, traditional gutters are almost always high maintenance, as they become clogged with the aforementioned debris and subsequently ineffective water drainage occurs. Therefore, numerous home improvement experts offering gutter tips recommend keeping gutters cleaned or installing clog free gutters like K-Guard Gutter Guards. The obvious benefit is the elimination of the high level of maintenance that traditional gutters require. 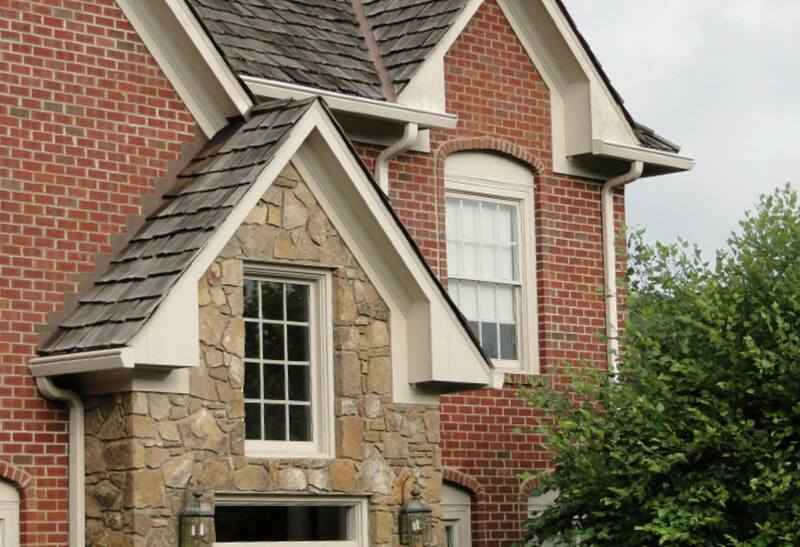 K-Guard gutters have a capacity of five inches, making them head and shoulders above the competition. This capacity allows greater amounts of water to drain more quickly than would be possible with conventional gutter guards. In addition, their downspouts measure 3×4-inches. This allows rainwater flowing through the system to flush out debris and leaves, resulting in clean gutters on a regular basis. K-Guard gutters’ patented high-strength hangers are positioned every two feet along the entire internal wall of the gutter. These hangers are comprised of durable, four-season polymers, which ensure the gutter does not lose its form or sag, the latter of which are common problems with traditional systems. K-Guard Gutters also have an exceptionally long life span, something which other gutter systems on today’s market cannot boast. Coatings added to the gutters by the manufacturer and the kind of aluminum from which they are made create a system capable of handling all weather conditions. Homeowners searching for gutter tips to help maintain a safe and comfortable dwelling will quickly discover that installing leafless gutters is the best option. 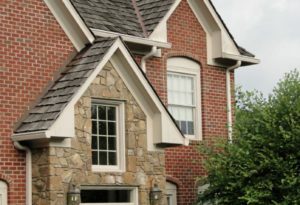 Consumers should contact a retailer to find out how K-Guard Gutter Guards can enhance the beauty and efficiency of any dwelling in which they are placed.